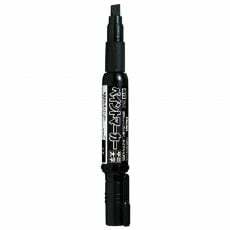 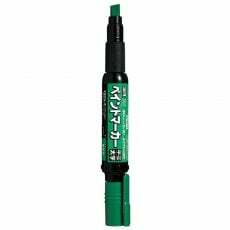 Pentel is a Japanese brand that produces a variety of markers and writing accessories. 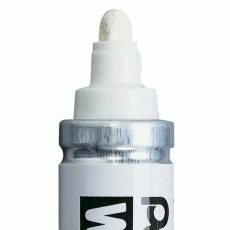 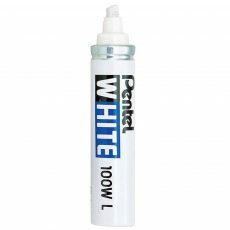 They produce the classic 100W white marker amongst others. 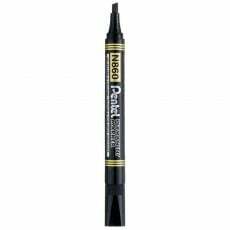 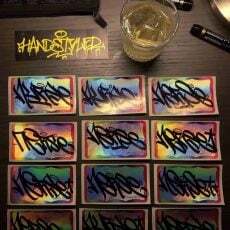 Handstyler stocks a range of Pentel products - check them out below.